Holly Leavett-Brown - Jack, Lilly and Friends are delighted with our new illustrator Holly Leavett-Brown who has just completed book 2, Lilly and Six. Bianca-Luciana Farr is an extremely talented artist based in Kent that created the Rescue Paddy illustrations. Bianca was able to create beautiful images that accompany the stories perfectly. 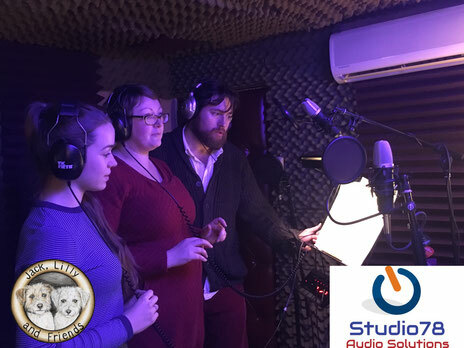 Jack, Lilly and Friends have recently recorded four of our magical stories with the expertise of Studio 78 Audio Solutions, based in Kent. Our forthcoming audiobooks will accompany our traditional book series that are currently available. 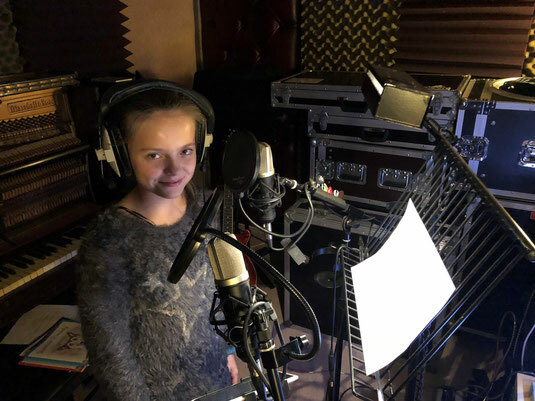 We would like to say a special thank you to the recording studio for their professional guidance and skill that has helped to bring Jack, Lilly and Friends to life. We look forward to working alongside them again in the future. Our sincere thanks to Jonas, Lainey and Jo for their passion and energy that have brought the voices of Jack, Lilly and Friends to life. 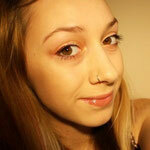 Jack, Lilly and Friends would like to introduce Matilda our junior recording artist.